Pinjar Motorcycle Area (PMA) is a 13.7 kilometer moderately trafficked loop trail located near Banksia Grove, Western Australia, Australia that features beautiful wild flowers and is rated as moderate. The trail offers a number of activity options and is accessible year-round. Pinjar Motorcycle Area (PMA) is a family friendly site set in attractive natural surroundings. The site provides a range of trails to suit all ages and skill levels and is open to motorcycles and quad-bikes of all classes with no requirement for a drivers’ license or road registration. However, off-road vehicles must be registered with the, Department of Transport (DoT). Furthermore, it is a requirement of PMA that safety equipment (helmet, boots, protective clothing) is worn at all times whilst riding the trails. PMA is a 250 hectare area of pine plantation and clear open scrubland. It is divided into two ‘zones’, with junior/novice and family riding to the east and intermediate to advanced riding trails to the west. Access is from Wesco Road with Orchid Road dividing the two zones. 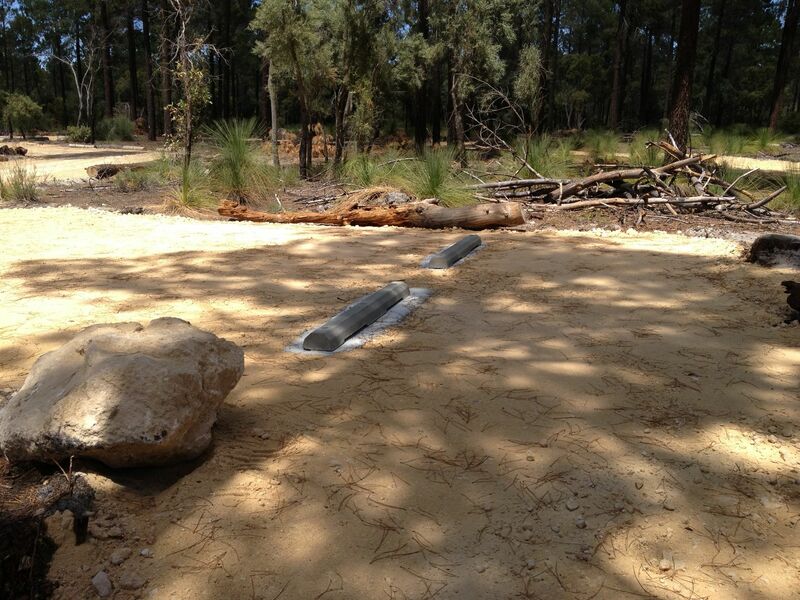 Managed by the Department of Parks and Wildlife (DPAW) in partnership with the Recreational Trailbike Riders’ Association WA (RTRA) and the Friends of Pinjar Group, PMA has plenty of parking spaces and all parking bays are large enough to park cars and trailers spaciously. There is also a vehicle uploading bay to one end of each car park for those with multiple bikes or quads. The area has three grades of track difficulty and instructional and trail signage is provided throughout. 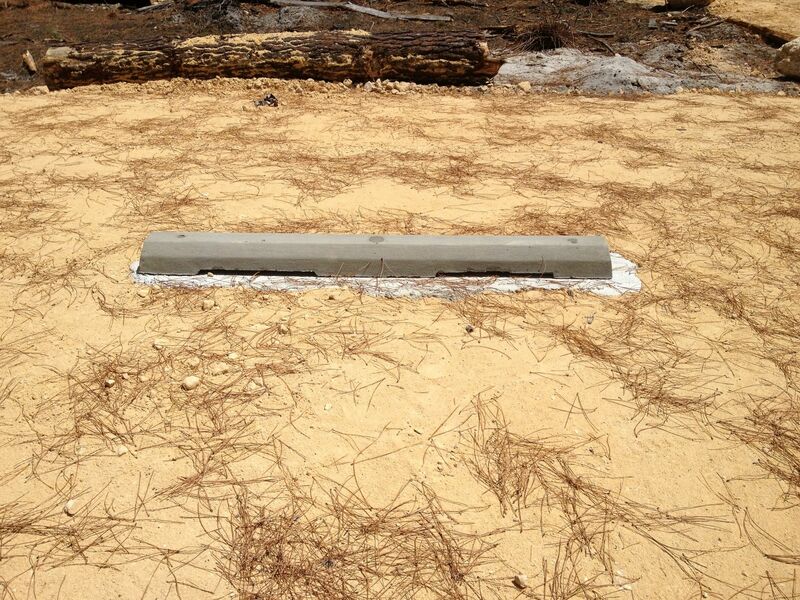 Trail Surfaces: Trails are surfaced and maintained in different ways to cater to differing levels of ability. All tracks have trail heads and directional signage. The Novice Zone (Pee Wee and Family Trails) have a compacted clay surface. This provides an easy, enjoyable and durable riding surface with little rocks or obstructions and is most suitable for junior or family riders. Maintenance to the Novice area occurs every two months. The Advanced Zone tracks are either a clay gravel surface (MX Track) or natural earth, mainly sand, surface (North and South Loop). These surfaces tend to form whoops and berms which increase the challenge of the tracks. These trails will be lightly graded approximately once a month. Trail Classifications: Throughout the recreation industry, trails are rated using standard systems, and assessed under ideal conditions. Please note that conditions are always subject to change due to weather and other acts of nature. Please become familiar with the trail classifications as this will assist you in choosing the trail best suited for your ability and safety. Three classifications of trails exist throughout PMA ranging in difficulty with instructions and trail signage provided throughout the site. Please also become familiar with Rider Etiquette and Safety for the area as it is your responsibility to use the site correctly. Easy: Signs have a green circle This symbol indicates wide flowing open trails on smooth firm terrain with longer straits and middle turns, gentle gradients and few obstacles These trails are recommended for novice or family style riding on small, low powered machines or supervising parents traveling at novice speed There are two easy grade circuits within the PMA: Pee Wee and Family Trails. They are found on the Eastern side of Orchid Road Intermediate (more difficult): Signs have a blue square This symbol indicates tighter narrower trails. They may have loose or soft sections with some obstacles These trails are recommended for intermediate through to advanced riders There are three intermediate trails located on the Western side of Orchid Road of Pinjar ORV; MX Track, North Loop and South Loop trails Advanced (very difficult): Signs have a black diamond This symbol indicates tight trails with short straight, tight corners The terrain may have loose, soft or rocky sections and exposed debris These trails are recommended for expert riders only You should have considerable riding skills before attempting these trails The Advanced Southern Loop Trail is the only track within Pinjar Off Road Area (ORV) of a very difficult grading. Registration of off road bikes and quads for Pinjar Motorcycle Area (PMA): Off-road vehicles can be registered at any Department of Transport (DoT) Licensing Centre. Registration includes an annual fee, plus an initial fee for vehicle plates. The parking area located to the east of Orchid road (left hand side as you enter from Wesco Road) is for the novice trail zone. Riders wanting to utilise the PeeWee or Family trails should park and unload here for the best access points to the trails. 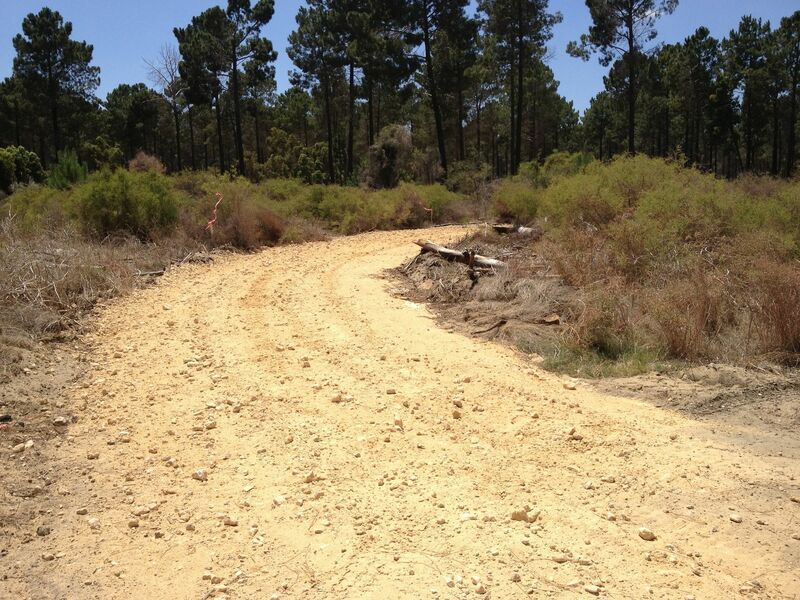 The Advanced Southern Loop is the most challenging of trails in the Pinjar Motorcycle Area. This southernmost section of the western side is an optional loop for more advanced riders. Track Facts: Trail distance: 1.5 kilometers Level of difficulty: Advanced Soil type: Natural earth surface (sandy) Hazards: Trees and logs adjacent to trail, exposed and semi-exposed roots in corners, pine stumps, whooped sections, some limestone caprock. The parking area located to the west of Orchid Road (right hand side as you enter from Wesco Road) is intended for more advanced riders. Riders intending to utilise the Intermediate or Advanced trails should park and unload here for the best access to the trails. Connector loops circulate around the back of the parking bays, and provide rider access to the trail heads. The paths are designed to enable riders to change trails without riding the central access road (Orchid Road) where vehicles may be present. These two-way paths enable safe transfer from one trail to another and are not to be used as riding trails. 1st or 2nd gear should be used when using these paths and riders should take special care where the connector loops cross Orchid Rd. This is a short pull-in bay containing signage relating to the PMA. Signs detail conditions of use, directions in case of emergency and other general guidelines for those riding in the area. Parking and Facilities Two car parks are provided (one for each zone), the family side consists of 40 long bays and the advanced area consists of 65 bays, which all accommodate a vehicle with a trailer. The bays have been designed for reverse parking and have ample space for setting up seating and equipment. A connector loop runs around the perimeter of the car parks to enable riders to access the trails without having to ride on the car park access road. The car park and access road has a limestone surface which can be susceptible to damage and we encourage visitors to travel slowly and not break traction on this surface.